Highlight's Junhyung to return to acting after 5 years? Highlight's Junhyung is reportedly making a return to acting after 5 years! 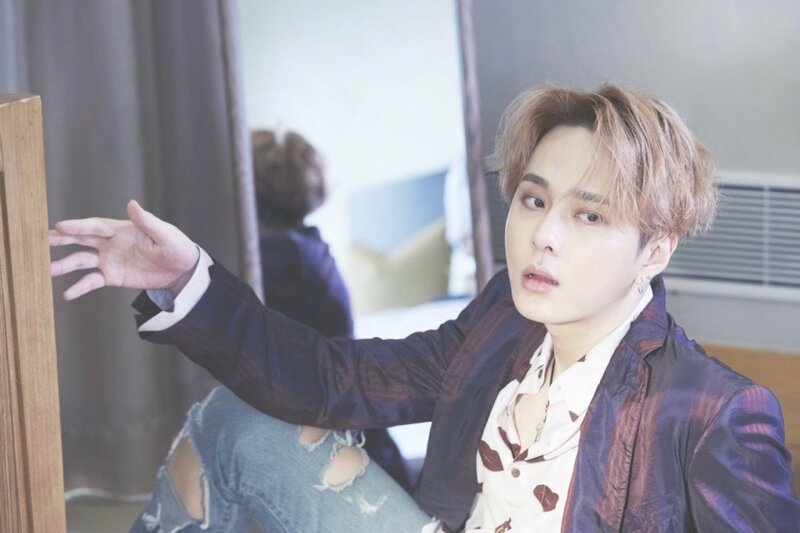 Junhyung last starred in the hit tvN drama 'Monstar', and on May 9, one insider revealed he would be starring as the lead in a romantic-comedy series titled 'Coffee, Take Care of It' (literal translation). The insider told media, "Junhyung has been cast as the male lead character in the romantic-comedy drama 'Coffee, Take Care of It'." The upcoming drama revolves around a cute, chubby girl who drinks magical coffee to become the beautiful woman she's always wanted to be, and the story will follow her run-in with a handsome webtoon artist who doesn't believe in love. The series is expected to air later this year. Stay tuned for confirmation and updates! In other news, Junhyung recently dropped his solo track "Go Away" and comeback album 'Goodbye 20's'.